I have always wanted to keep this blog a place for pleasant things and I will be sharing my usual posts tomorrow but I just couldn't start the week with the usual jargon on fashion and fun. 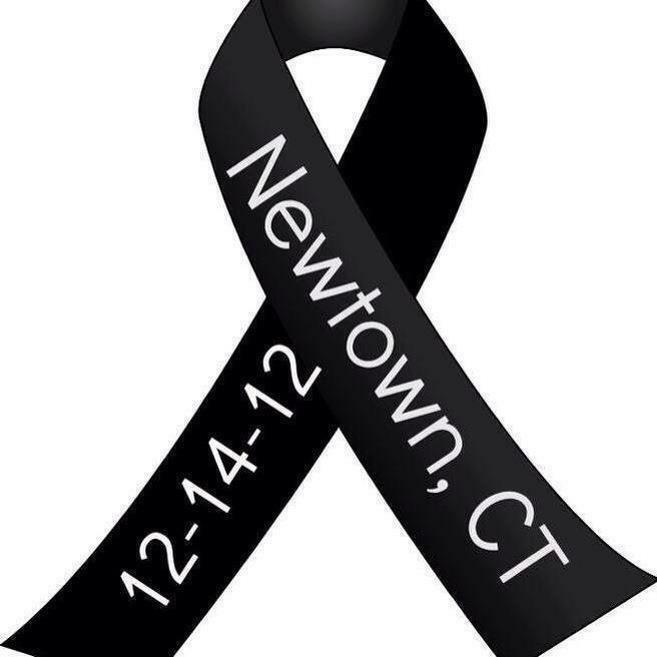 Friday was such gut-wrenching day that has left me so heavy hearted and confused. How could this possibly happen??? Why sweet little innocent children??? I don't want to share my political position on gun laws or health insurance for the mentally ill or my opinions on everything that is wrong with how this all went down. There is nothing that hasn't been said in the media. I wish there was more to do for the families of those babies but all I can share with you is the financial ways to help with the following links provided by CNN - United way of Western Connecticut, The Emilie Parker Fund, and The Newtown Memorial Fund. While money will never truly comfort these families loss it is the only thing that we can do to help in a time where everyone feels helpless. I will most definitely be donating and giving my four beautiful nieces extra love this holiday season.